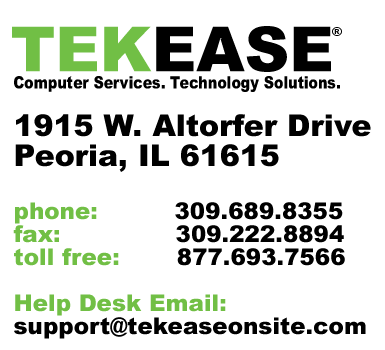 Web Hosting from TEKEASE and Domains Done Easy will help your business succeed on the web. Your web presence conveys everything about your business to a potential client. TEKEASE web hosting solutions will provide your small business with affordable domain registration and parking services, website hosting, website marketing, Search Engine Optimization (SEO) and services at an affordable price while adhering to the highest industry standards. Our innovative web solutions help small to medium-sized businesses leverage web technologies to become more efficient and productive.